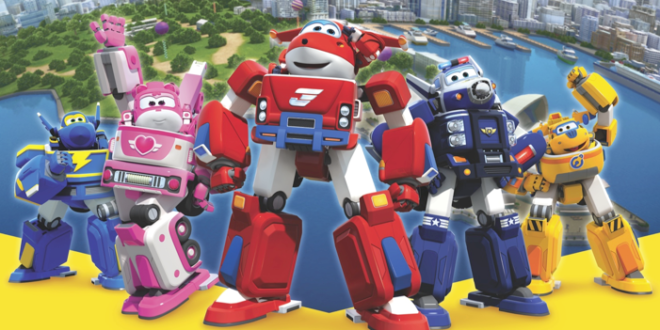 Alpha Group’s hit animated pre-school show Super Wings has flown onto Sprout with its second season which premiered on April 3rd. Super Wings is described as an action-packed preschool series about an adorable jet plane named Jett who travels the world delivering packages to children. The show focuses on issues of creative problem solving, cultural diversity and the environment. Season two will feature fresh storylines and new destinations and will introduce additional exciting characters. 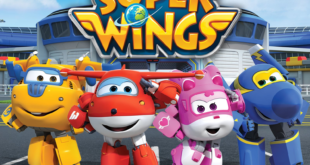 Since its Spring 2015 premiere, the Super Wings series has emerged as a top-rated show on Sprout, and it continues to build its audience, showing double-digit growth in the most recent quarter. 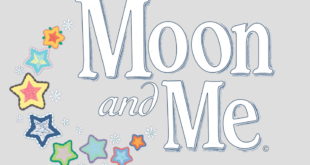 The animated series has also seen success on digital platforms. 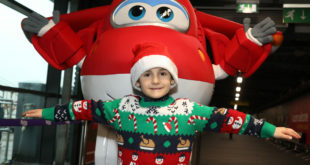 Within the first three months of launching 13 episodes on YouTube, the Super Wings channel has earned over 28 million views with over 122 million minutes watched, and after launching on Amazon in September 2016, Super Wings was among the top children’s series, earning the series a portion of Amazon Video Direct’s million dollar AVD Star award. 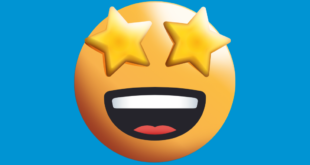 “We are thrilled at the positive response to Super Wings from fans of all ages and we are looking forward to continuing the series with fresh adventures for Jett and his Super Wings friends,” said Brehan Maul, vice- president marketing, Alpha Group US.